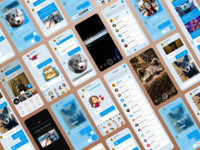 Chat app Q-Municate. 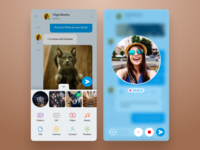 Kyanite — Q-Municate - app for chatting by QuickBlox. 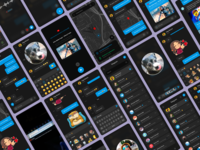 Q-Municate. 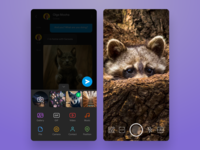 Video call — Q-Municate - video chat app by QuickBlox. 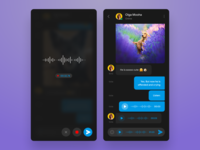 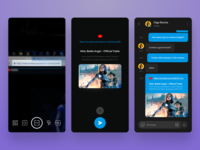 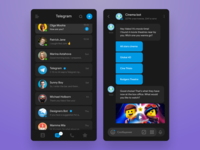 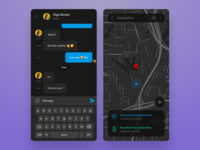 Telegram concept redesign (Dark mode) — Redesign concept for Telegram designers contest Dark night mode. 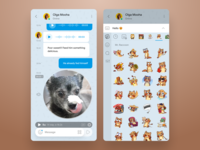 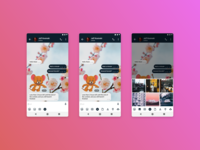 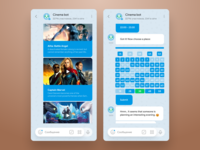 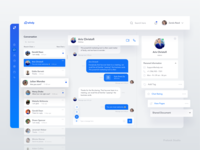 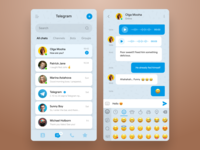 Telegram concept redesign — Redesign concept for Telegram designers contest Light mode.